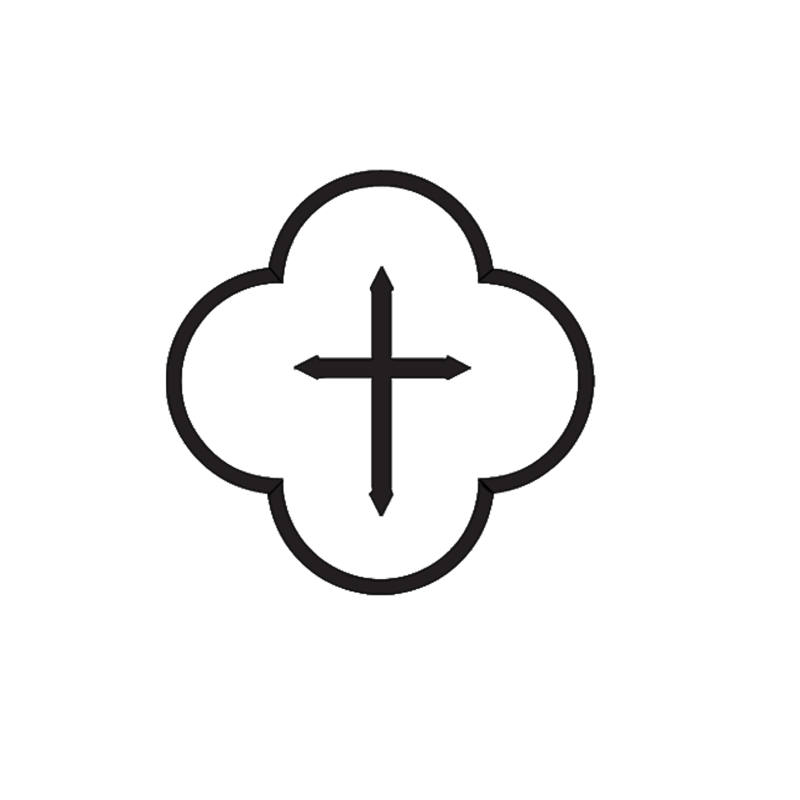 Join us for an interactive and child-friendly service starting at 7pm! 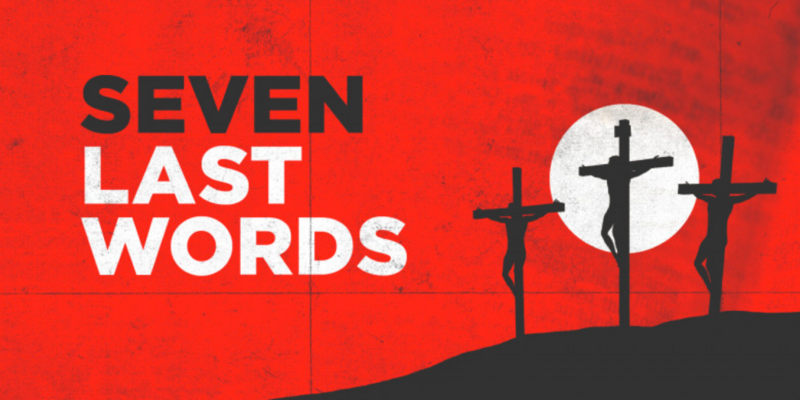 The service will revolve around “Seven Last Words”, Jesus’ last 7 utterances in the Gospels. Join us!